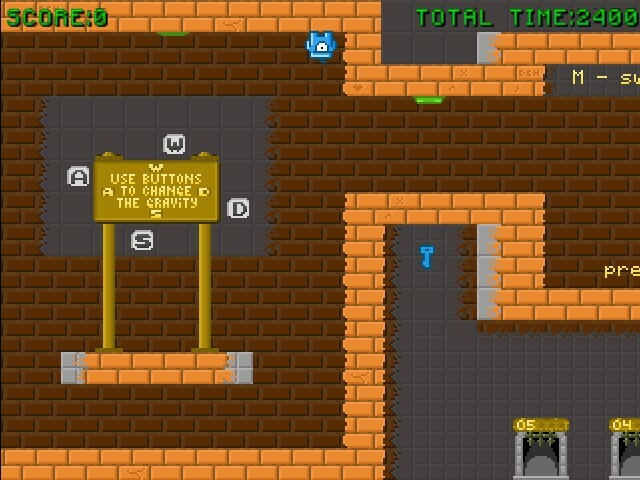 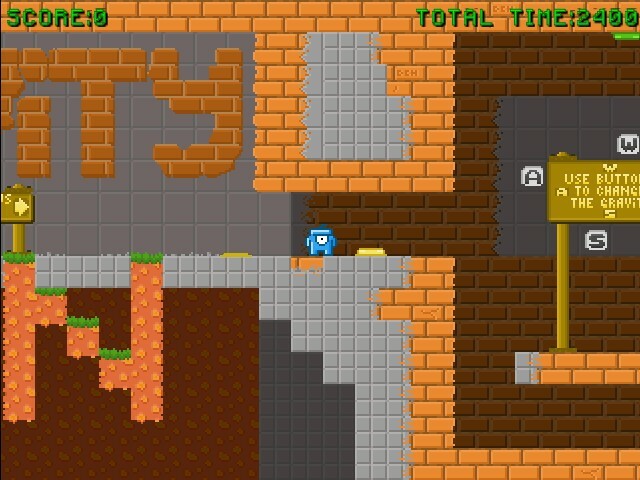 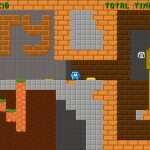 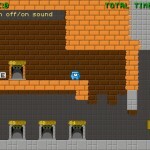 Puzzle Pixel Newgrounds Click to find more games like this. 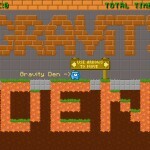 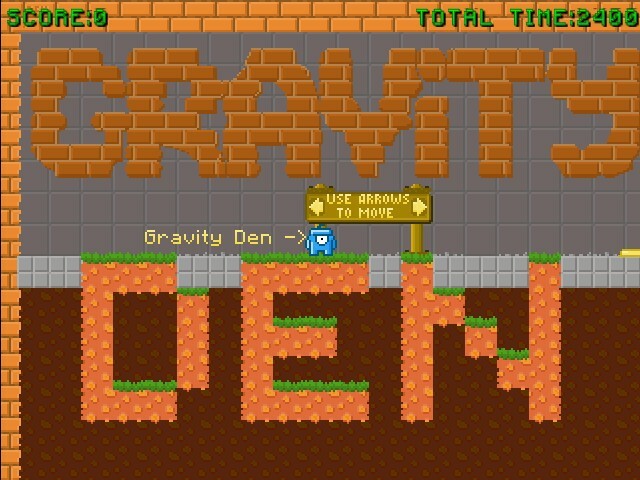 This creature named Den is the lord of the gravity. 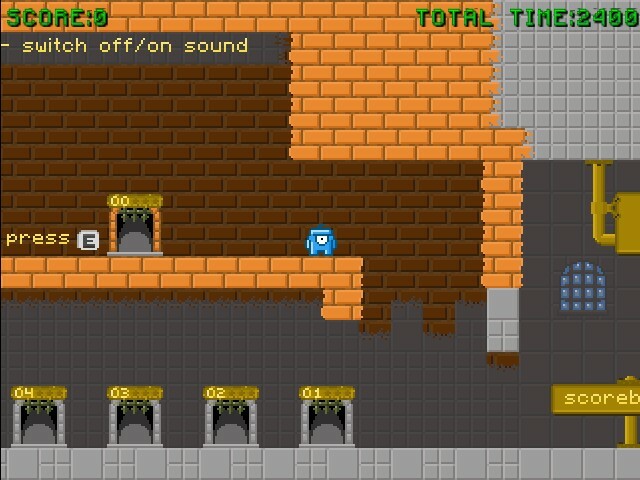 But even such a skill can not help him complete his new mission without your participation!